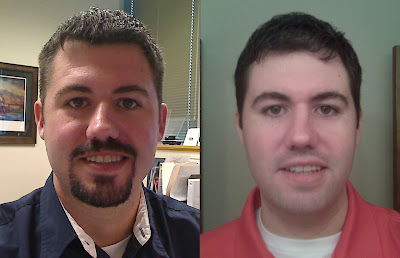 I shaved my goatee this morning. What do you think? 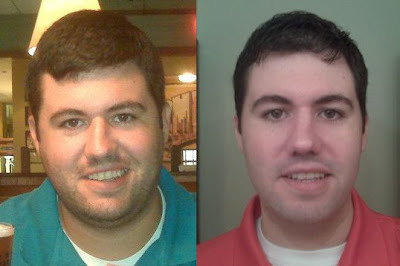 Compare that picture on the right from this morning to when I last shaved it back in July of last year. The goatee will be coming back soon as my biggest fan prefers that.